Full Spectrum Vitamin E (8 Components) Tocopherol & Tocotrienol Alpha, Beta, Delta, Gamma (the only way you should consider taking Vitamin E) Organically sourced from Palm Trees & Vegetables (vegan capsule). Ancient Purity regards this as another critical supplement in going beyond just being "healthy". 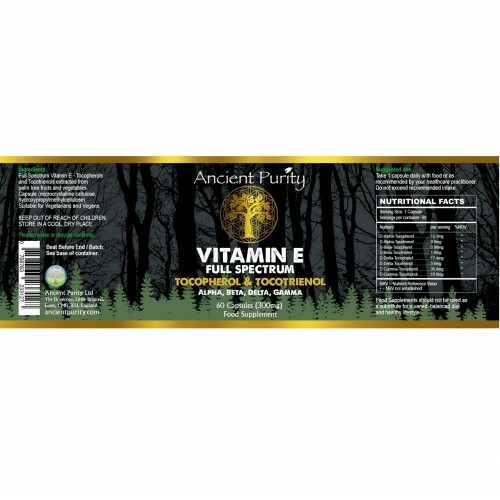 Ancient Purity presents our Full Spectrum Vitamin E. A quick brush up what Vitamin E is first... It is a fat-soluble antioxidant. Antioxidants fight free radicals, free radicals age and erode us, rust never sleeps but there is an answer. Give your body a balance of all 8 Vitamin E compounds, 4 Alpha, Beta, Delta, Gamma Tocopherols and the same 4 Tocotrienols, this entourage of Vitamin E is an all natural antioxidant super-force. Our body requires both water and fat-soluble antioxidants as each one addresses the different types of cells and tissues for free radical scavenging. Water-soluble antioxidants (present in aqueous fluids, like blood and intracellular/extracellular fluids. They react with oxidants in the cell cytosol (fluid portion of cytoplasm) and blood plasma. Common known and super powerful water-soluble antioxidants are vitamin C, Glutathione. 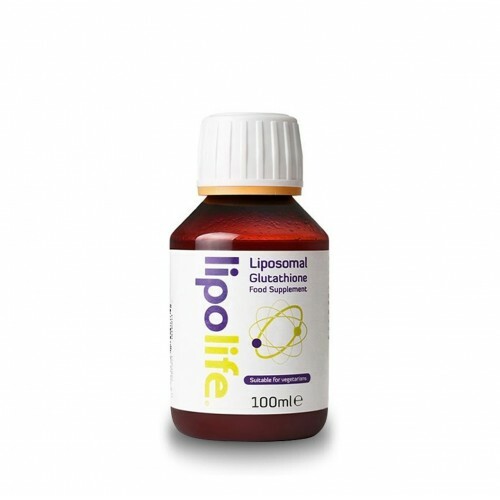 Lipid-soluble antioxidants are localised to our cell membranes and lipoproteins. Their role is to guard our cell membranes against fat peroxidation. Typical fat-soluble antioxidants include Vitamins A and E.
Technical stuff explained there to a degree. 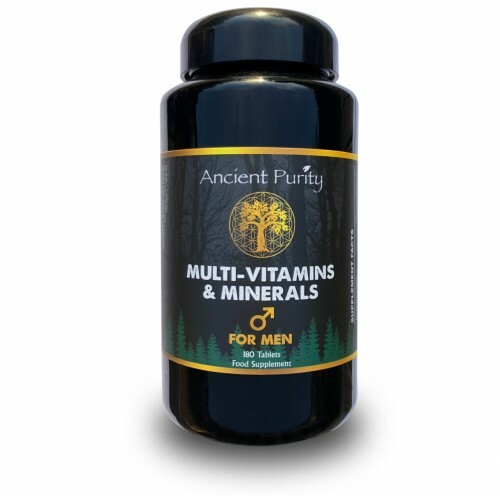 There are exciting things to learn about Full Spectrum Vitamin E and why say Full Spectrum each time? well it's vital you know that most Vitamin E supplements are useless, you need the whole 8 together or you just won't get the result. It's no surprise that studies showing Vitamin E to be an infective option in health were conducted using the Alpha-Tocopherol alone, instead of a full spectrum tocopherols and tocotrienols balanced Vitamin E.
Vitamin E deficiency is pretty uncommon, normally only occurring as a consequence of abnormalities in dietary fat absorption or metabolism. But as we keep saying, modern diets are depleted and remember this is a new thing. It's only recently really that chain restaurants with boil in a bag, and pre-cooked processed garbage turned up. Even in the 1990s, this eating out phenomena hadn't really begun. But then the supermarkets, mass production, factory farming. You know this probably as that's why you are here. Yes in the passed Vitamin E deficiency was probably very rare and not caused by a lack of Vitamin E rich food, but we are saying today there is more chance it could be rather than too little Vitamin E.
Deficiency due to either malabsorption or metabolic anomaly can cause nerve problems due to poor conduction of electrical impulses along nerves due to changes in nerve membrane structure and function. In addition to ataxia, Vitamin E deficiency can cause peripheral neuropathy, myopathies, retinopathy and impairment of immune responses. Vital for long-term sun exposure. Absolutely Free From Soy or soybean oil. Vitamin E can improve skin moisture and elasticity, strengthen capillary walls while acting as a natural longevity nutrient. 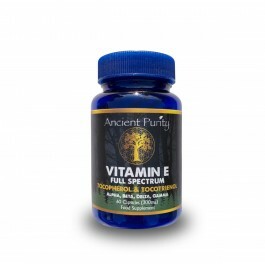 The research shows Vitamin E can reduce inflammation internally and externally. It's antioxidant strengths protect against smoke from cigarettes and overexposure to UV rays. 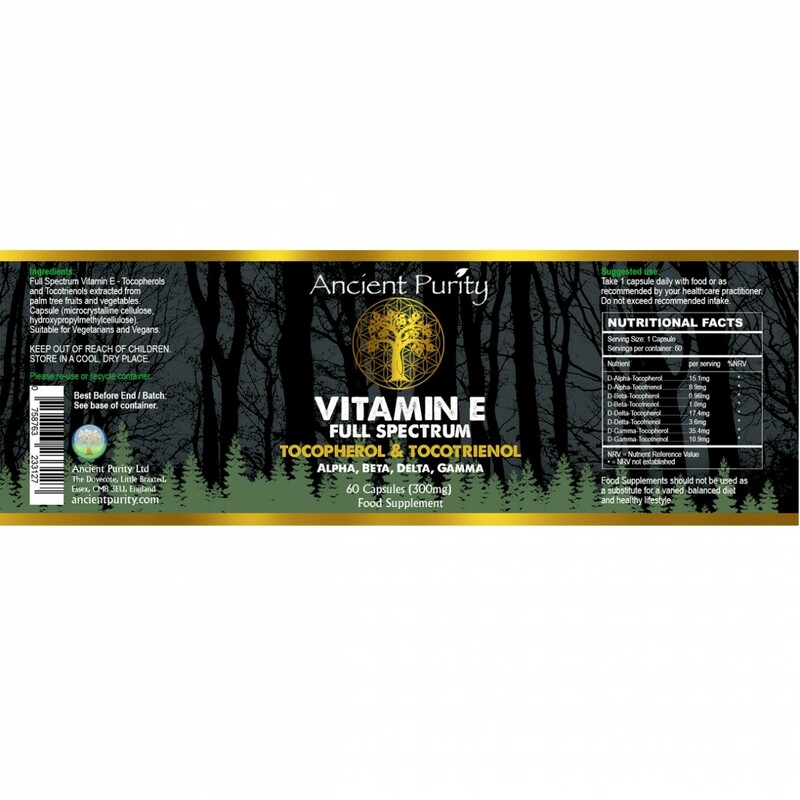 For specifically boosting and repairing your skin Ancient Purity would suggest taking our Full Spectrum Vitamin E in conjunction with Vitamin C, or just really go for it and take our Organic Sulphur too, boost collagen, increase glow and feel as good as you look. You may notice an improvement if battling acne and eczema. Vitamin E is always part of the skins healing process. It is absorbed by the epidermis layer of the skin and will be found in any good After Sun or sunburn sooth product. The real collection of Vitamin E speeds up cell regeneration, could along with MSM Organic Sulphur tackle scars, acne and wrinkles. In short, if you want the best skin you can, you don't need so many fancy creams, lotions and treatments, you need real nutrition from the best sources available. Vitamin E antioxidants help protect eye cells from damage by free radicals (harmful, unstable molecules). A 7-year study which documented 3,640 people with AMD showed that taking 400 IU of vitamin E and several other nutrients in a daily supplement reduced the risk of progressing to advanced stages by 25%. Some studies suggest that Vitamin E rich diets or supplementation with the correct Vitamin E may help prevent age-related cataracts. As always, more research is required to prove this... More money, not patentable, no repeat business, you get the idea. Also just to mention while we talk about that, taking supplements... isn't that repeat business? yes but we all want to be living in paradise with clean air, clean water, fresh organic food. Does this place exist? Anyway below is some food options for this Vitamin. When it oxidises, Cholesterol is dangerous. Research studies showed some isomers of Vitamin E act as a protective antioxidant fighting the oxidation of cholesterol. Full spectrum Vitamin E is a free radical scavenger, which if not dealt with can damage our bodies, leading oxidation of cholesterol. The Tocotrienol isomers in Vitamin E have 3 double bonds which positively impact our cardiovascular health, this is because they are able to reduce the activity of the enzyme that controls cholesterol production/cholesterol synthesis, known as HMG-CoA reductase. Tocotrienol isomers may prevent cell adhesion, therefore slowing down the progression of atherosclerosis, or hardening/thickening of arteries. 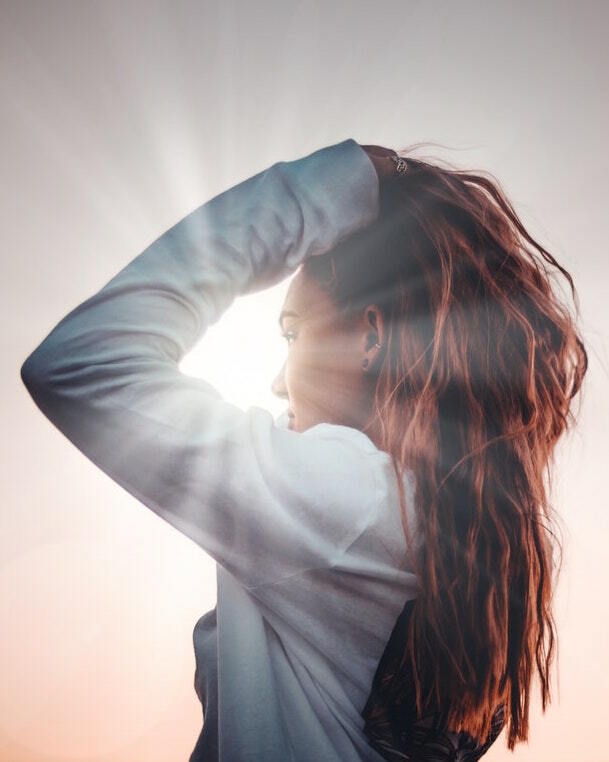 The skin benefits mentioned earlier which one aspect is moisture retention helps the scalp from drying out and flaking, the antioxidants can aid scalp health by increasing circulation. Vitamin E could also help reduce environmental damage to hair. When in its correct form and that as this supplement or quality organic food Vitamin E affects gene expression, it is an enzyme activity regulator, such as for Protein Kinase C (PKC) this plays a role in smooth muscle growth with vitamin E participating in deactivation of PKC to inhibit smooth muscle growth. Who do you know is consuming regular Wheat germ oil (high in Vit E at 20.3 mg per tablespoon and this dwarfs the amount in more commonly consumed foods like Almonds, Mango and Sunflower seeds. 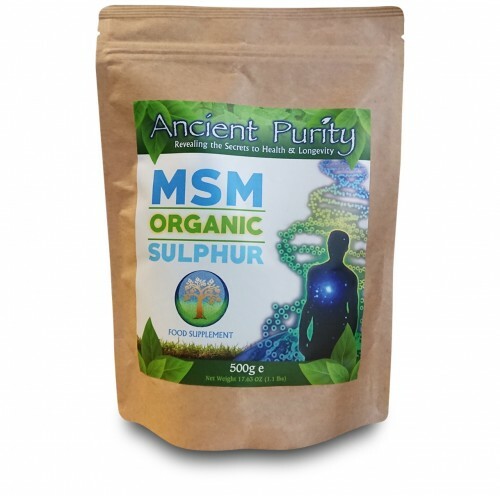 Ancient Purity is still a business, selling a food supplement and talking it up above some of these foods, why? 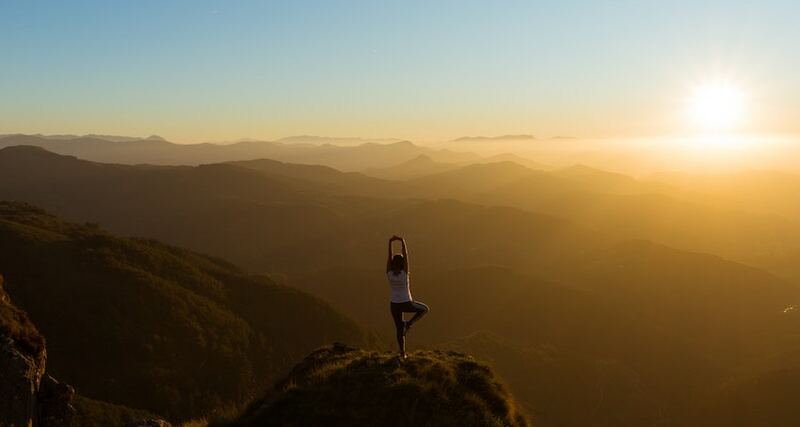 because we believe in going further, we have these incredible minds, we've developed so many things, can't we take our health further, where do we go from there, feeling amazing, creating, living and living long and happy. Food is our medicine but we can also naturally adapt and evolve aspects of food to create 100% food supplements that give us instant access to nutrition previously couldn't reach. Eat a whole organic diet, be wise you can also be part of a growing movement of health-enhancing travellers searching for the best. Ancient Purity recommends consuming two to three of these Vitamin E rich foods daily to meet your needs. But check for allergies first. 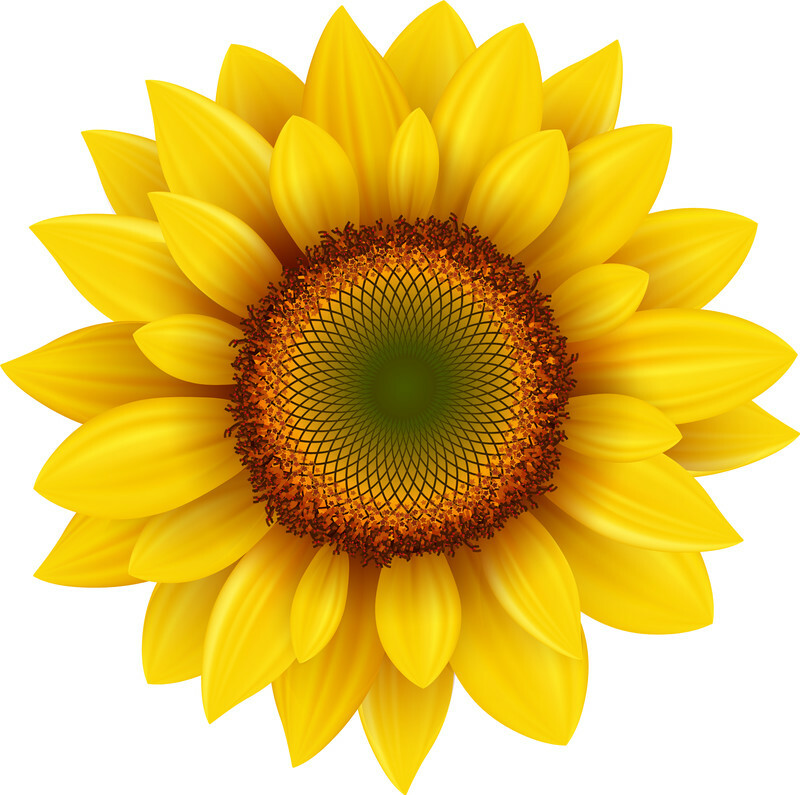 Sunflower Seeds: 1 cup - 33.41 mg (220%). Almonds: 1 cup - 32.98 mg (218%). Hazelnuts: 1 cup - 20.29 mg (133%). Wheat Germ: 1 cup plain, uncooked - 18 mg (120%). Mango: 1 whole raw - 3.02 mg (20%). Avocado: One whole raw - 2.68 mg (18%). Butternut Squash: 1 cup cooked - 2.64mg (17%). Broccoli: 1 cup cooked - 2.4 mg (12%). Spinach: ½ cup cooked - 1.9mg (10%). Kiwi: 1 medium - 1.1 mg (6%). Tomato: 1 raw - 0.7 mg (4%). 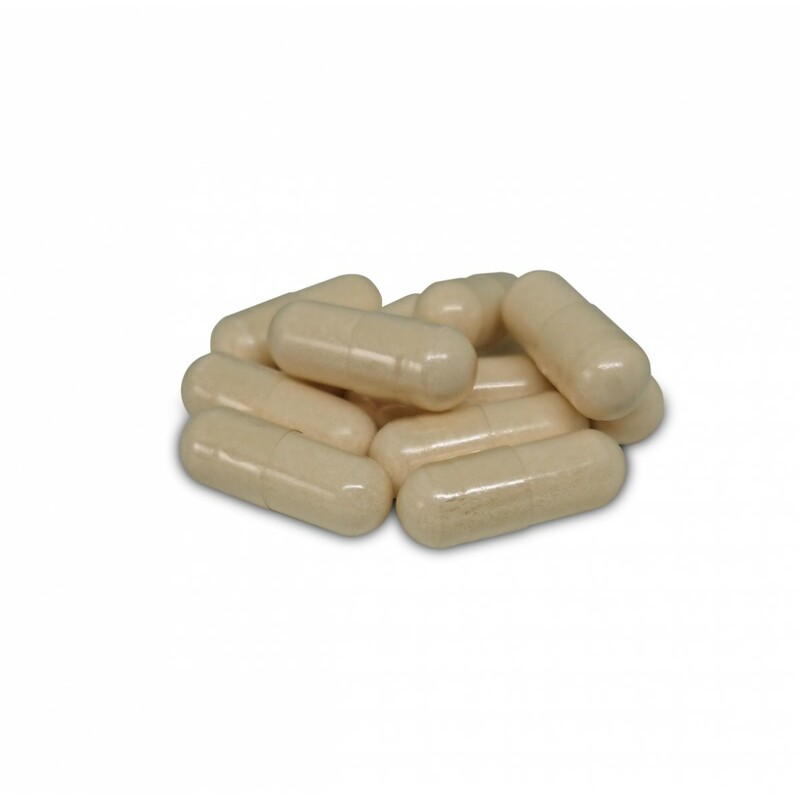 Other ingredients: Vegan Capsule (Microcrystalline Cellulose, Hydroxypropylmethyl Cellulose). 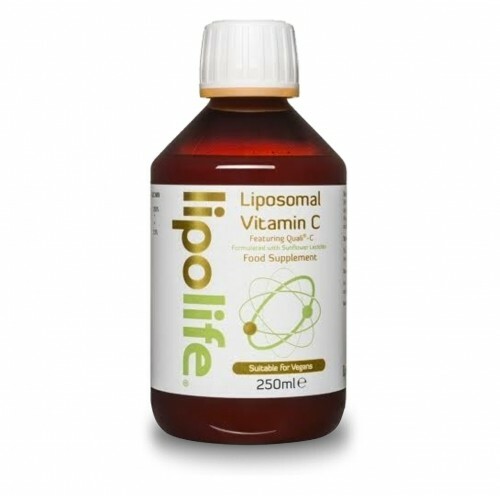 Take 1 capsule daily or as recommended by your healthcare practitioner. Q - Is this product suitable for Vegans? A - Yes vegetarians, vegans and carnivores. Q - I've seen you previously sold Dr Mercola's Vitamin E Tocopherol Tocotrienols and the price was less? A - Dr Mercolas Vitamin E was 30 Capsules, this is 60 so its closer to half the price of Dr Mercola's we sold that until we were happy with a trusted source for ourselves. Q - Can i break the capsule open to use on my hair / skin? A - No its not a soft gel and not a liquid content. The benefit is created internally then shows externally.